Couple of months back while provisioning a SharePoint 2013 farm at a client, I ended up hitting an error during the SharePoint Prerequisite install… wtf!!! 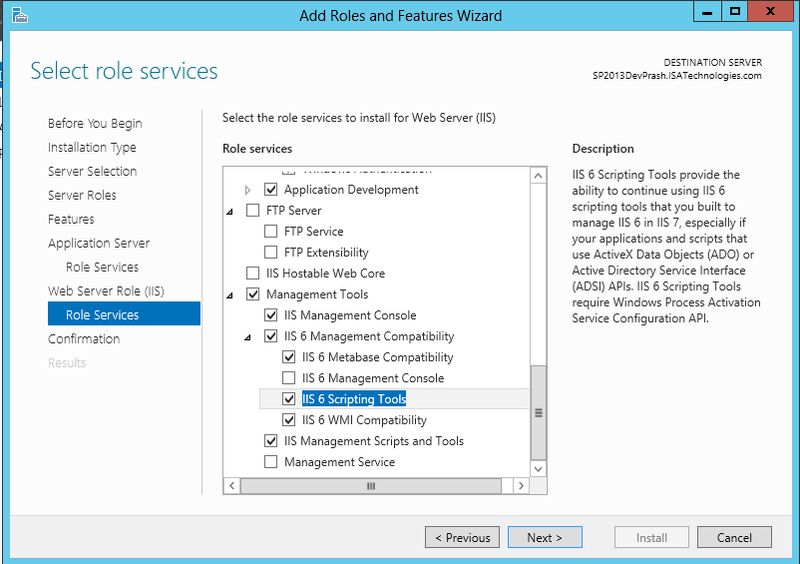 Once the role installation is completed, SharePoint prerequisite install can commence. This entry was posted in SharePoint 2013. Thanks so much for this article!!!! Have been struggling for past 4 days thinking the servermanager.exe rename was my fix but your article was it 100%!